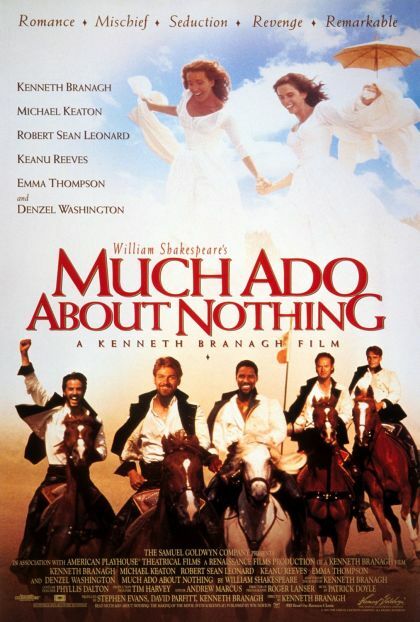 Plot In this Shakespearean farce, Hero and her groom-to-be, Claudio, team up with Claudio's commanding officer, Don Pedro, the week before their wedding to hatch a matchmaking scheme. Their targets are sharp-witted duo Benedick and Beatrice -- a tough task indeed, considering their corresponding distaste for love and each other. Meanwhile, meddling Don John plots to ruin the wedding.